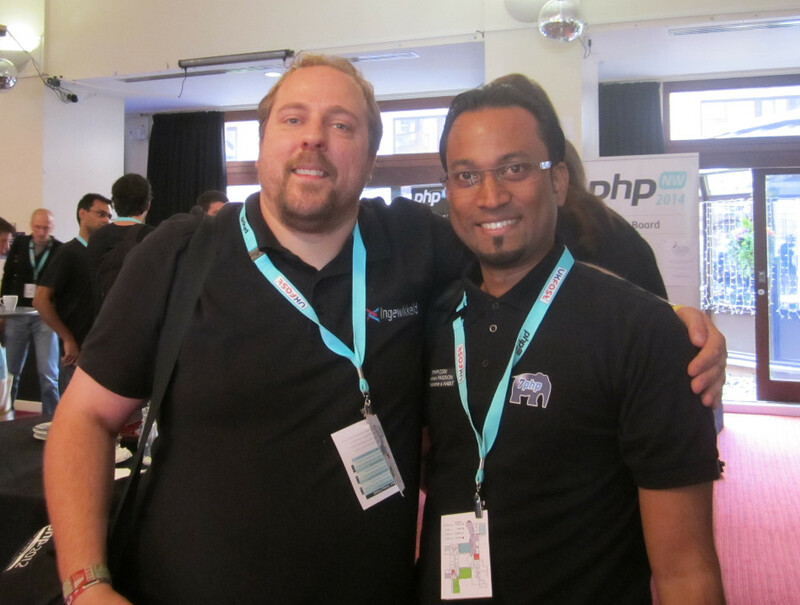 I previously did a PHP interview with Stefan aka Skoop on twitter, which you can read here! And as I also mentioned in my November 2014 post, I was honored to meet him in person back in Oct 2014. Let’s Hear The New Year Message From Stefan Koopmanschap! >> Hey Skoop! How has 2014 been for you? Crazy. It was a very busy year work-wise with things like WeCamp and big projects for big customers. It also contained the start of my “year off of conferences”. There’s been so much chaos in my work and in my life that I needed some more focus. >> How was 2014 for The PHP Community from your perspective? I think it was great. More structure is coming for both PHP as a language and for projects. The FIG is working on good things, we’ve gotten some new elePHPants, and there’s more focus on working together. More projects are adopting existing solutions instead of wanting to build their own solutions. That is a good thing. >> One thing that stood out for you in 2014? I attended my first DrupalCon, and it was an eye-opener. Their community is so open and welcoming. Drupal has always been something I avoided because from a technical point of view I don’t really like it, but their welcoming and inclusive attitude is something we can all learn from in the PHP community. Sure, Drupal has some things to learn from us as well, but we can definitely learn from them. >> How do your foresee things for PHPc in 2015? With more and more projects adopting existing open source code I think we’ll see more communities coming together. This will offer challenges (because not all communities are alike) but also a lot of good things (communities learning from eachother). Although PHP7 will come, adoption will probably not be huge. We’ve seen this happen in the past. It will probably take until 2016 or maybe even 2017 before PHP7 adoption will be big. 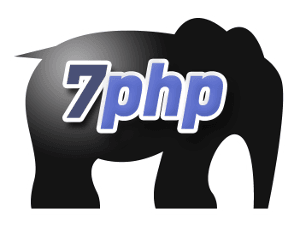 >> Your New Year 2015 Message To The PHP Community? I hope everyone will have a safe, healthy and happy 2015. Blog more. Not just about technology, but also about experiences, lessons learned. I’ve found that information on technology can be found in many places, but sometimes it’s more important to hear about someones experience with something.